It's time to plan your wedding. There are numerous things to consider...the wedding date, who the bridal party will be, how many guests to invite, and of course, where to hold the wedding and reception at. Will your wedding be traditional and be held at a church? Do you want it to be romantic and held on the sandy beaches of Lake Michigan? 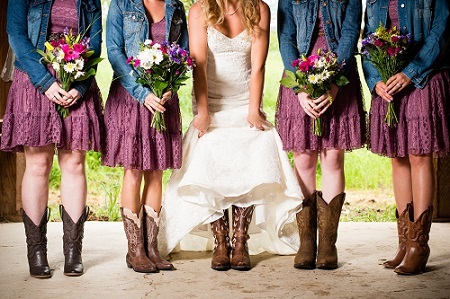 Or how about having your dream wedding at the family farm...have you ever considered a rustic wedding? Rustic weddings seem to be all the rage recently. Think of a vintage-setting, maybe held within an old but beautiful barn, or on a traditional farm, or even an open field in a country setting. One of the best ways to make an indoor wedding ceremony or reception rustic is to bring nature indoors. Brides with a rustic wedding in mind typically think of decorations that include burlap, mason jars, field flowers, pine cones, and other natural, rustic decor. In a way, if you are thrifty, having a rustic wedding can save you some money, especially when choosing your decor and location of the event. 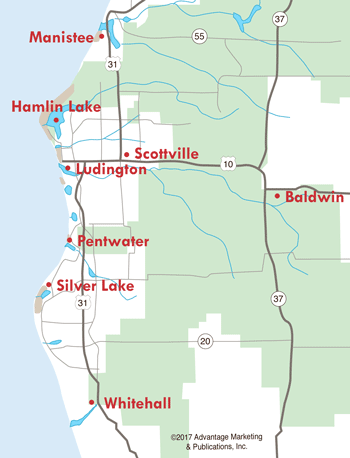 The West Michigan area has many locations to hold a rustic wedding. There are several barns that are available to be rented out for special events, and some even come equipped with tables, chairs, restrooms, and sometimes a kitchen. Some people might think it strange to host a wedding in a barn, but in reality, they can be the most gorgeous weddings you can imagine. Looking for a beautiful, rustic location to host your special event? Shagway Arts Barn is an historical, newly restored barn with a loft and deck, filled with art from over 30 local artists. The Barn deck is the perfect spot for a small wedding ceremony, or take it outdoors in one of the many fields for more space! There are 40 acres of land that the Barn sits upon, and they are a beautiful setting for a wedding or special event. The Barn and many of the surrounding areas including the restroom on site are handicap accessible. To exchange your vows in a unique atmosphere, rent the non-denominational Chapel at Historic White Pine Village. Set upon a hilltop with a beautiful view, the quaint chapel will seat up to 80 guests, and adds a nostalgic feeling to your wedding. Lakeshore Celebrations is here to make wedding searches easier, and we wish you the best experience on your big day!